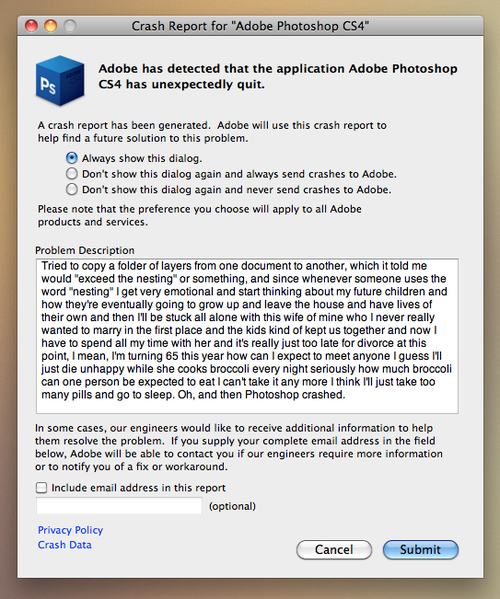 this is seriuosly funny. 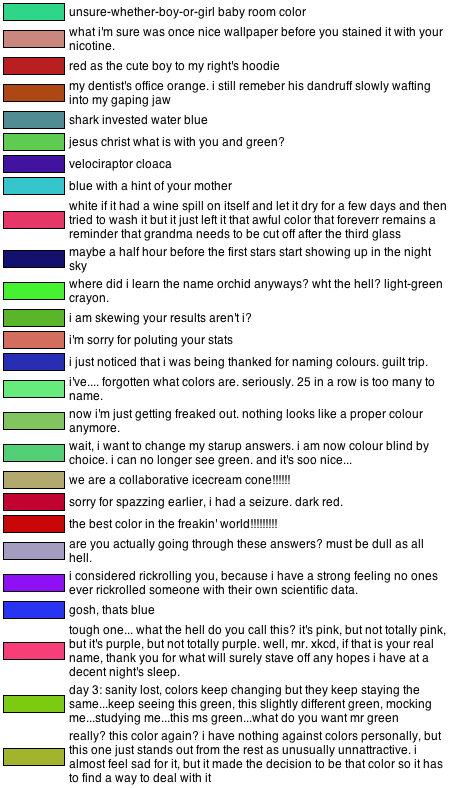 People were asked to name a list of colours. Geek And Poke: Dad, what’s the internet?